Gigs Come See Me Play! Media My Songs and Pictures. 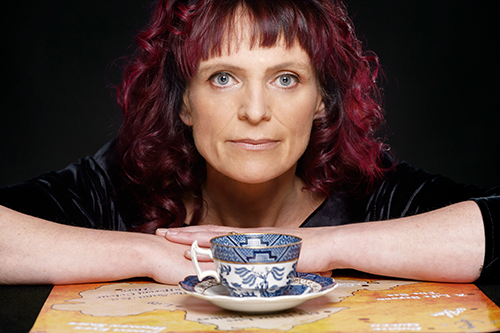 "Claire Watts' Landmark is a warm and woody musical journey from start to end. Americana and celtic influence meets great songwriting and accomplished musicianship. Warm weather front porch music, timeless and beautiful." 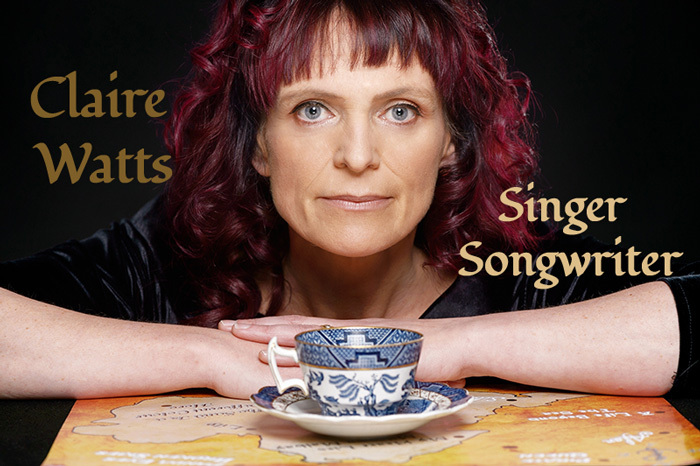 "Irish folk singer Claire Watts has a knack for writing love songs that sound as old as the hills. The title track from her new album Landmark is a gentle heartfelt tribute to the love of her life, the man who is her "North Star"and "compass of my heart". Add a bright acoustic guitar and the backing vocals of husband Gerry Hegarty as part if the equation and the result is a song that will be appreciated by fans of Ciara Sidine and Sandy Denny." Or contact the relevant venue.